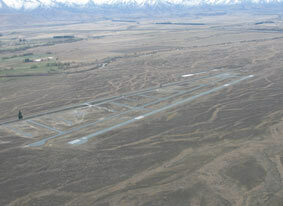 Pukaki Airport is located in the heart of the Mackenzie Basin, adjacent to the expanding town of Twizel. 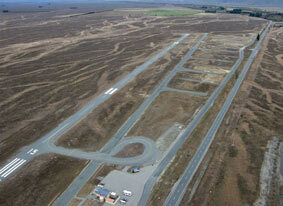 It is centrally located in the middle of the South Island, and easy driving distance from the coastal cities and towns of Christchurch (284km), Timaru-Oamaru (150km) and Dunedin (260km). 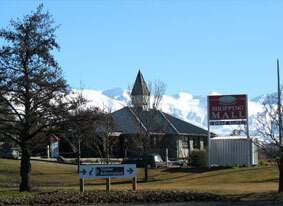 It is very close to the major inland tourist centres of Queenstown (200km) and Wanaka (140km), Mt Cook (70km) and Lake Tekapo (58km). 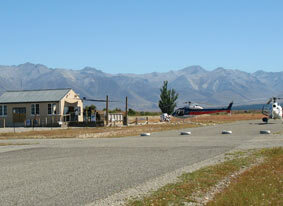 The renowned gliding centre of Omarama is just 30km to the south.